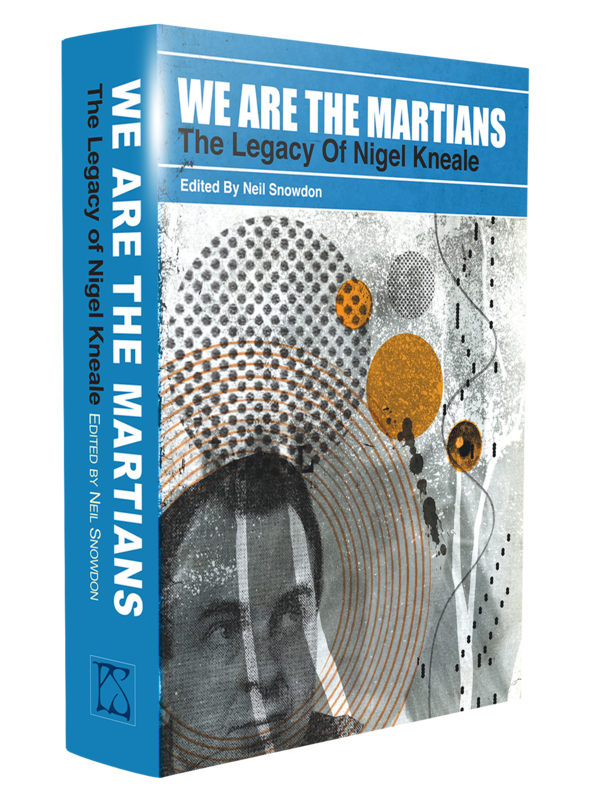 A collection of essays concerning the legacy of Nigel Kneale - Unsigned Jacketed Hardcover. A deluxe signed edition in an illustrated slipcase and including an additional book containing THE BIG, BIG GIGGLE script (limited 200 copies) is also available. 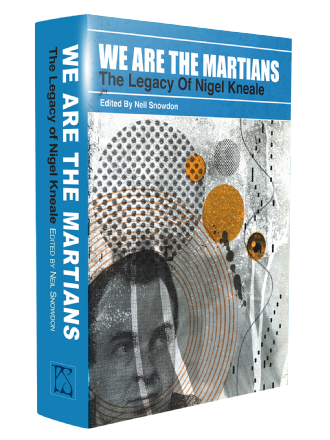 Thomas Nigel Kneale may not be a household name, but those who know him revere him. And those who don’t know the name, will certainly have felt his influence. In many ways the ‘father’ of television drama in the UK, he was also, in every way, a successor to H.G. Wells and M.R. James in his impact. The missing link in the genre chain that leads from Wells to J.G. Ballard. Why is he so little known? 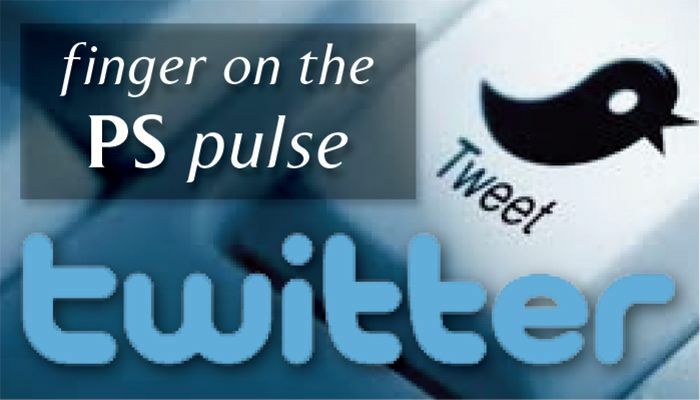 Perhaps because he was a screenwriter in the days before TV thought to preserve its output, and because many of his most successful works dealt with Science Fiction and the Supernatural. But he was a pioneer. 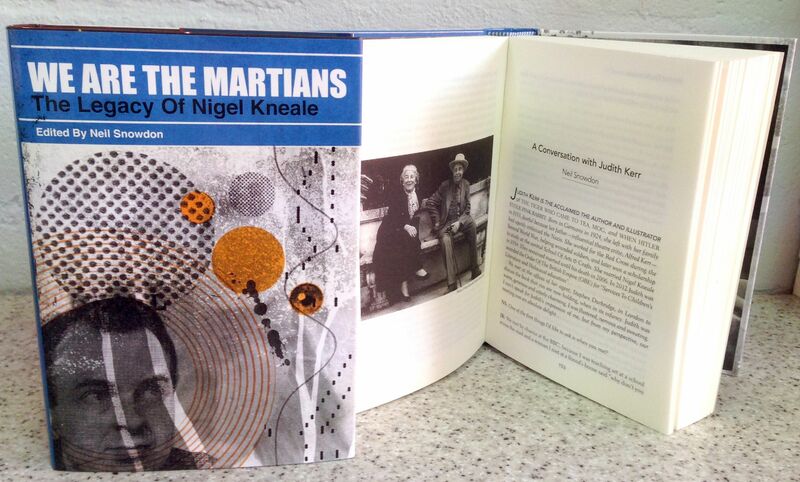 WE ARE THE MARTIANS: The Legacy Of Nigel Kneale. ​​​​​​​NEIL SNOWDON is a writer, editor, film programmer, and publisher whose work has appeared in the pages of Video Watchdog, Rue Morgue, and FEAR. He is the Commissioning Editor of Electric Dreamhouse Press, a new cinema imprint formed in conjunction with PS Publishing, Series Editor of the ‘Midnight Movie Monographs’ line, and co-founder of Novocastria Macabre with author Stephen Laws—an umbrella organisation bringing genre events to Newcastle and the North East of England. 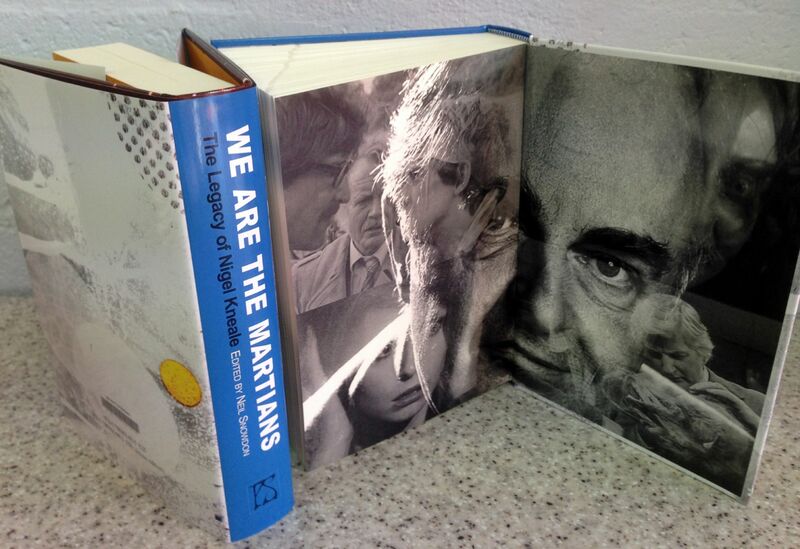 The Quatermass Conclusion: An Interview With Nigel Kneale - David Sutton.